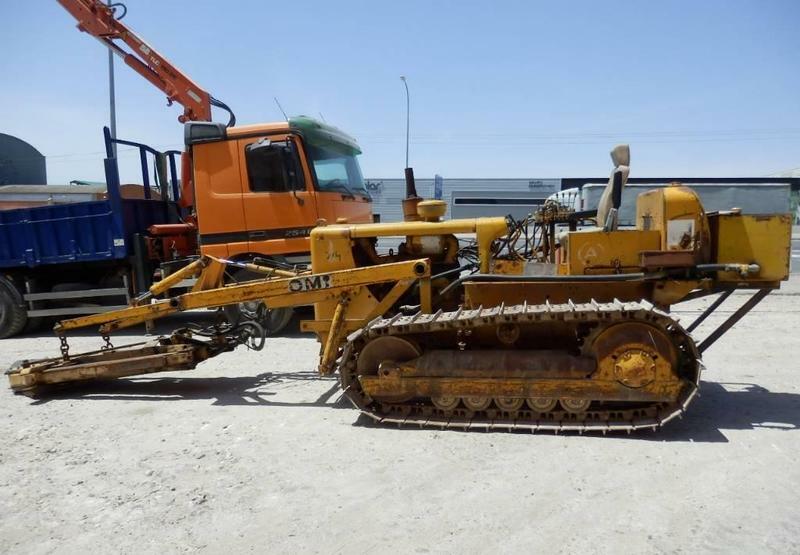 Caterpillar D 4 D bulldozer, 1972, 5000 euro for sale by Alquimecanica S. L.
The price is set up at the amount of 5000 Euro. Check the technical data of the unit, picked out from the catalog of CATERPILLAR bulldozer. The year of production is 1972. The unit’s location is in Seseña, Spain. Good luck in your deals with Alquimecanica S. L.!